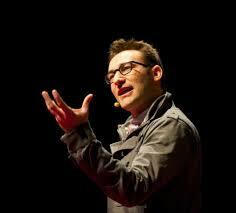 Simon Sinek has the second most watched Ted Talk: 20,129,688 views. He must be talking about something remarkable, paradigmatic, powerful…and indeed, he is. Sinek explains that he has observed a behavior pattern in leaders; they think, act and communicate in the exact same way, which is completely different to everyone else’s. This pattern allows them to lead the way and inspire others to take action. 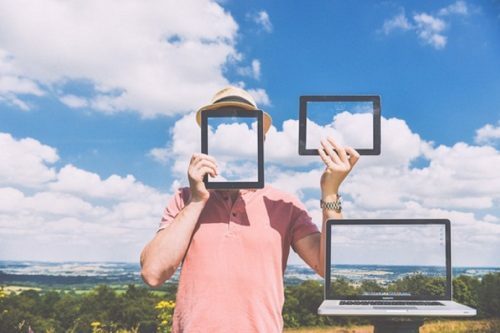 When promoting a product, a service or an idea, we usually start off by describing what it is, then explain how it works or how it should be applied, and seldom we say why it is important. We do not talk about its cause, its purpose, the belief it upholds. The why is not sufficiently addressed, which negatively affects the connection with the audience and we fail in inspiring them to follow us. “People don’t buy what you do; they buy why you do it” is a phrase that Sinek repeatedly mentions. Human beings make decisions with the part of their brains in charge of feelings and emotions. Thus, human behavior depends on emotional connections. People respond to beliefs, causes, purposes – not to data and complex features. Those who identify themselves with our causes, are going to buy what we sale or stand with our ideas, because we give them what they need to materialize their beliefs or fulfill their purposes. If we are effective in communicating our WHY, those who believe what we believe will follow us. We must start with our WHY, continue with the HOW and finish with the WHAT. 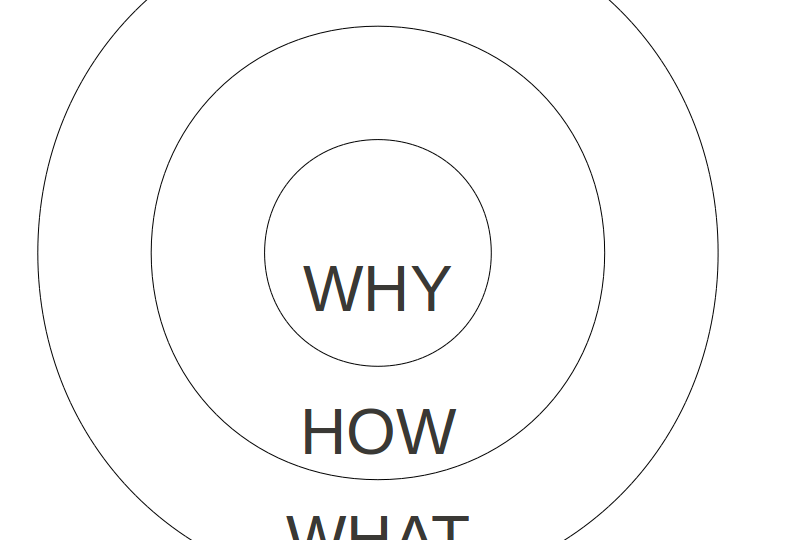 This is what Sinek calls the Golden Circle. We believe that everyone should have access to high-quality education. We believe that we depend on each other: we all have skills to teach and new abilities to learn. We believe that education should not be confined to physical spaces. We believe that people can connect and interact beyond borders. We believe that we must use our creative capacity to continuously renovate ourselves. We believe that technology should be used in education so it can maximize its reach beyond any cultural or social barrier. We believe that time and money should not be obstacles in accomplishing new goals. We believe that people should have the power to decide when, where and at what pace to teach and learn. Teachlr develops rapid and secure online tools that maximize the reach and quality of the student-centered education. We are an eLearning company that creates web and mobile solutions in which online courses, live classes and institutional training programs are offered.